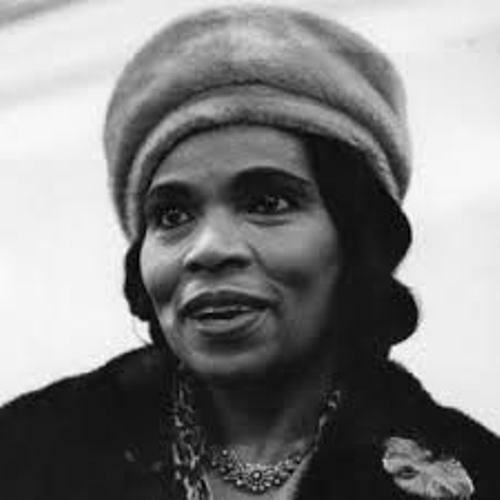 Marian Anderson was born on 27 February 1897. She passed away on 9 April 1993. Anderson was famous as a person who performed in recital and concert. However, she was offered many roles in European opera companies. She rejected the roles because she had no acting skill. There are many recordings that Anderson had created during her life. You can find the traditional American songs and spirituals in her recording. Do you want to listen to the songs? 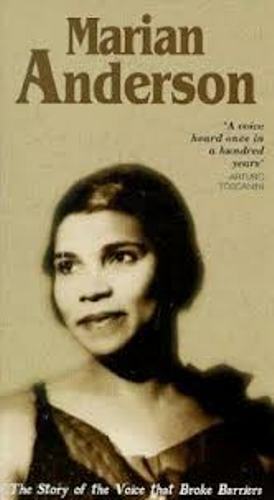 Marian is considered as inspiring women for African American movement in US. 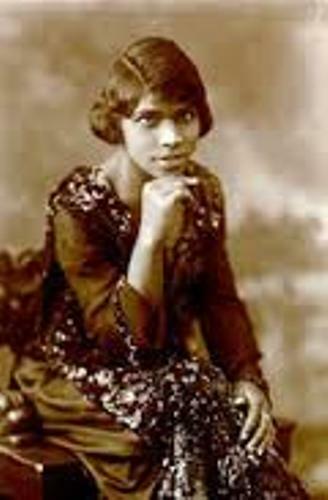 She was famous as she struggled against the racial prejudice at that time. 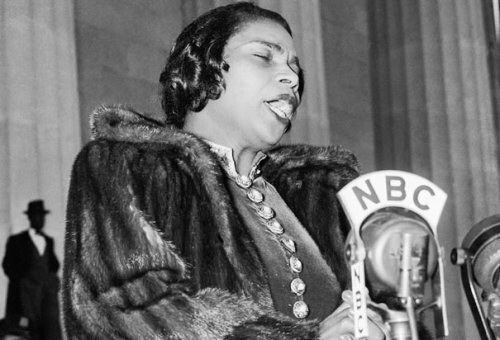 Anderson wanted to sing to integrated spectators in the constitution hall, but her permission was rejected by the Daughters of the American Revolution in 1939. Because of this rejection, she became the spotlight. People talked about her a lot. It seems that the will of Anderson to make a great concert could be done because the US president Franklin D Roosevelt and his first lady gave her a help. She could conduct an open air concert on 9 April 1939 at Lincoln Memorial in DC. Read Franklin D Roosevelt facts here. The audiences who came during the open air concert were around 75,000 people. She also had million people listening to her concert on the radio. There is no need for Anderson to feel inferior because she could be the first black artist who could perform at Metropolitan Opera on 7 January 1955 in New York City. The only time she took the role in opera was at the Met. She played Ulrica in Giuseppe Verdi’s Un ballo in maschera. In 1960s, Anderson was involved in the civil right movement in US. In 1963, she sang on Washington for Jobs and Freedom. In 1963, Anderson got Presidential Medal of Freedom. In 1978, she got Kennedy Center Honors. In 1991, she must be proud to have Grammy Lifetime Achievement Award. 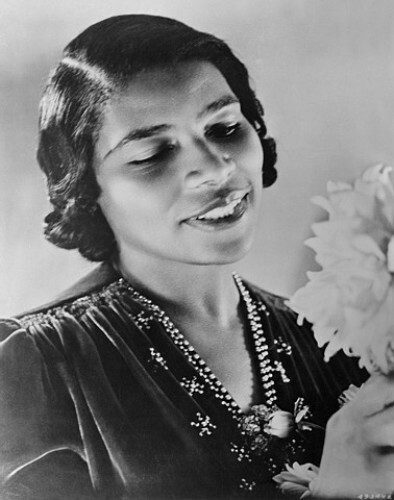 Do you want to say something on facts about Marian Anderson? Edgar Degas facts give you ides about another famous painter and sculptor. He lived in the era of Impressionism.